(Natural News) A daily dose of one aspirin a day is often prescribed for the prevention of heart disease to those who are at risk. However, just like with other over-the-counter (OTC) drugs, the use of aspirin comes with health risks and unwanted side effects. Some of these risks may include excessive bleeding, kidney and liver failure, ulcers, tinnitus, and hemorrhagic stroke. 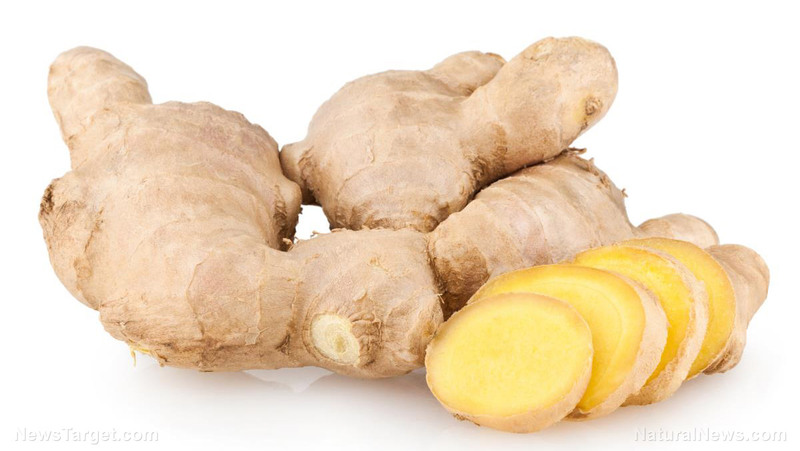 The good news is that ginger can be used as a suitable alternative to aspirin without the potential adverse effects.